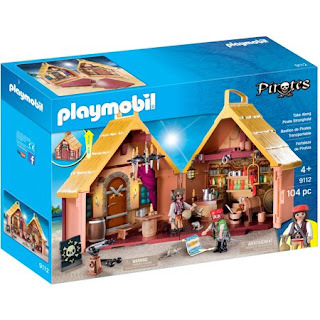 Walmart has rolled back the price of Playmobil Pirates Take Along Pirates Stronghold Playset to just $13.95 (regularly $28.88). In a convenient take-along case, this set is perfect for on-the-go fun. 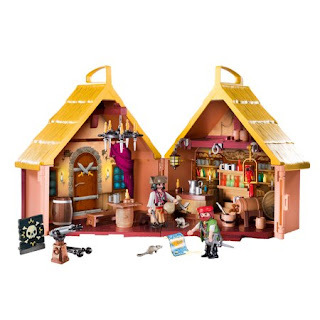 Simply open the two sides and fold down the floor plates to reveal a pirate hideout.